The sleek new Surface Laptop comes with it, and so do US$300 two-in-one tablet PCs for education. 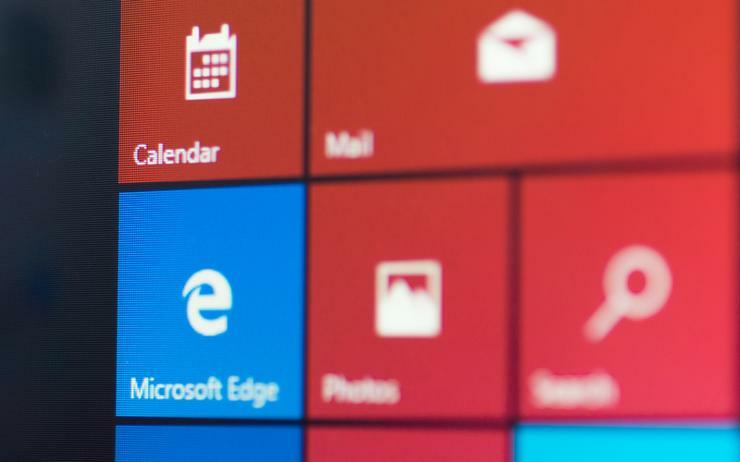 But exactly what is Windows 10 S, and how is it different from other versions of Windows 10? The “S” in Windows 10 S doesn’t stand for anything, although Microsoft throws around words such as safe, secure, streamlined, superior performance, simple and student to explain it - standardised and super locked down might be closer to the mark. This is a full version of Windows with some limitations, one that’s designed to start up quickly, have long battery life, and keep working properly month after month after month, without resets or support calls. 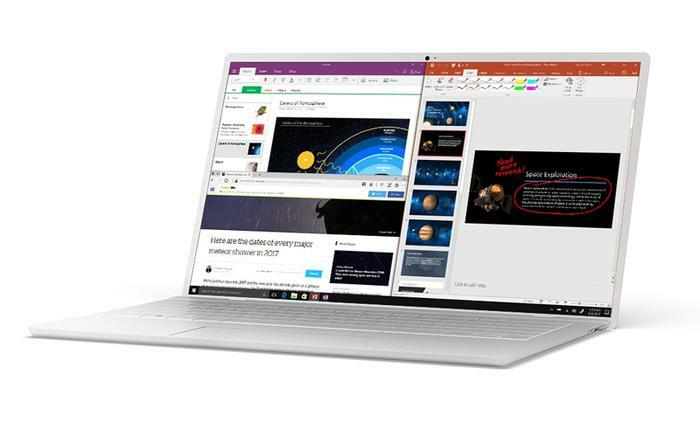 The education market is the first focus for the Windows 10 S push. To some extent, “Windows 10 in S mode,” as Microsoft frequently refers to it to emphasise that this is the full version of Windows underneath, is a reaction to the danger posed by competition from Chromebooks. A key point is that devices you’re relying on in a classroom need a battery that lasts all day, because they have to work in the last lesson of the day as well as the first. Another is that schools are usually short on IT resources, so they’re looking for simpler management options that rely on the cloud. But education is only the first market for Windows 10 S, and Microsoft wants home users and even enterprises to see its advantages as well. And simpler management does appeal to a lot of enterprises; last year 83 per cent of the businesses in a CCS Insight enterprise survey said they planned to “converge their PC management and Enterprise Mobility management strategy and teams” and use Mobile Device Management (MDM) to manage PCs as well as phones. “The entire industry is pushing toward modern management,” Samji said. “Education is a great candidate for that, but it’s very common for enterprises to be asking for the exact same solution. Windows 10 S can’t join a domain or use Active Directory; instead, it connects to Azure Active Directory, which means there are no log-on scripts or startup applications to slow down start time. That removes Group Policy, a feature that gives IT admins control but also slows systems down and makes Windows fragile. And the registry keys that implement it let power users tweak their setup, which isn’t conducive to pristine devices. Instead of Group Policy, it’s managed the way smartphones and tablets are, using MDM tools and cloud identities. To appeal to the schools it hopes will be the first big customers for Windows 10 S, Microsoft has a version of its Intune cloud management service especially for the education market, and it offers tools to set up accounts and language and Wi-Fi settings and to install apps – either online or via a USB stick that teachers or admins plug into Windows 10 S devices. The registry is still there, but Windows 10 S doesn't have the Registry Editor that applications can use to change system behaviour. That also means users can’t tweak things in lamentable ways, and registry “cleaner” utilities likely to cause problems are blocked. With normal desktop software, any application can add and change registry keys and file associations. Because Windows 10 S only runs software from the Windows Store, all the apps use a virtualised registry, so one app can’t affect the settings another app uses. Windows Store apps can be uninstalled cleanly, so you can try out apps without worrying that they’ll add unwanted services and applications that can reduce performance and battery life — another thing that makes Windows 10 S less fragile than Windows 10. Not everyone will realise it’s software they’ve installed that slows Windows down, and even if they do it can be tricky to remove cleanly.